While many foreign travelers uses public transport, some will want rental cars. 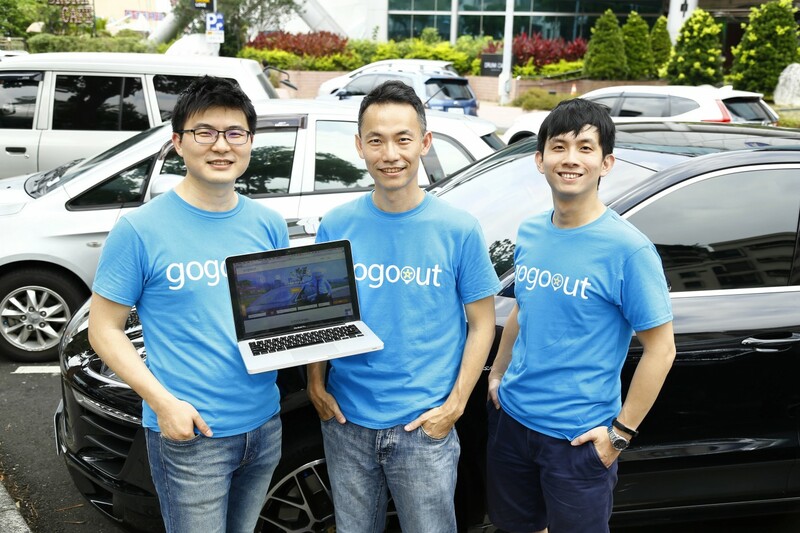 The local firm Gogoout opened two years ago in Taiwan to link those travelers to rentals in places they’re likely to visit. The startup works with more than 100 physical car rental outlets in 14 cities. Travelers can use its website to find some 80 types of cars such as Tesla’s electric vehicles and sports cars, Gogoout founder John Wu said. Wu got the idea from his own car rental to drive across America. “Renting a car in the US is very easy through an online platform, it just takes users roughly 10 minutes for completing the whole process,” he told Business Next. “On the contrary, it was not so convenient to rent a car in Taiwan. Even though here we have rental car companies, it’s really expensive. He asked two friends to start the business together. One is now CEO; the other chief technology officer. Taiwan also lacked an internet hub for find car rental outlets. So Gogoout contacted them to set up the website. Wu graduated from the University of California, Los Angeles and stayed in the United States over the following decade. He interned at the e-commerce platform Zooshoo. Back in Taiwan in 2015, the 32-year-old Wu established his first business, an online service to hire nannies for the children. The business fell through because not all nannies had licenses and clients worried whether they could trust who they found, he said. The Gogoout founders kicked off by learning from the Taiwan Tourism Bureau that domestic rental car services do at least NT$26 billion in business. Gogoout developed criteria to pick the best partner services, including checks on the quality of cars. The startup charges a 20% commision from stores, which in turn get exposure to customers. Wu declined to give traffic figures for the website. Gogoout is eyeing a partnership now with My Super Vip, a rental car service in Malaysia. The two plan to cross-list on each other’s websites following growth in Malaysian tourism in Taiwan and the other way around. Gogoout expects later expansion to other parts of Southeast Asia, such as Indonesia and the Philippines, Wu said.